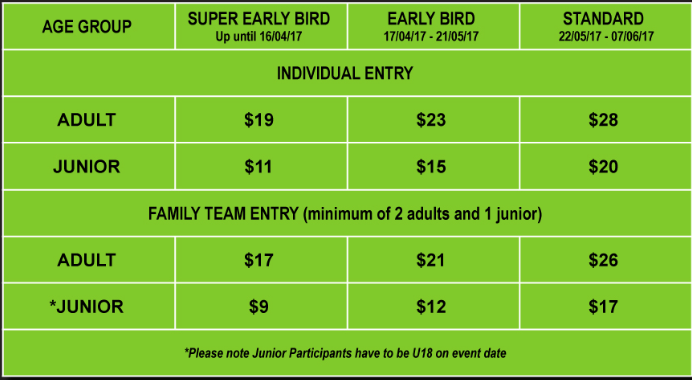 Dargaville Veterinary Centre Fun Run/Walk 2017 | JustRunLah! The Dargaville Veterinary Centre Fun Run/Walk has a new course for 2017 in the heart of Dargaville. Take your pick of either a 10.5 km or 5 km fun run/walk through the main streets of Dargaville along and over the Northern Wairoa. Long course participants take in the view of the town as you pass up and around the Dargaville Museum. Because this event focuses on the fun aspect, no times are recorded and only top three male and female finishers from the 10.5 km run & 5 km run will be acknowledged at the prize giving.